Red Dead Redemption 2 was released on October 26, 2018. Since release players have been grinding to complete the story line of this open world western shooter. 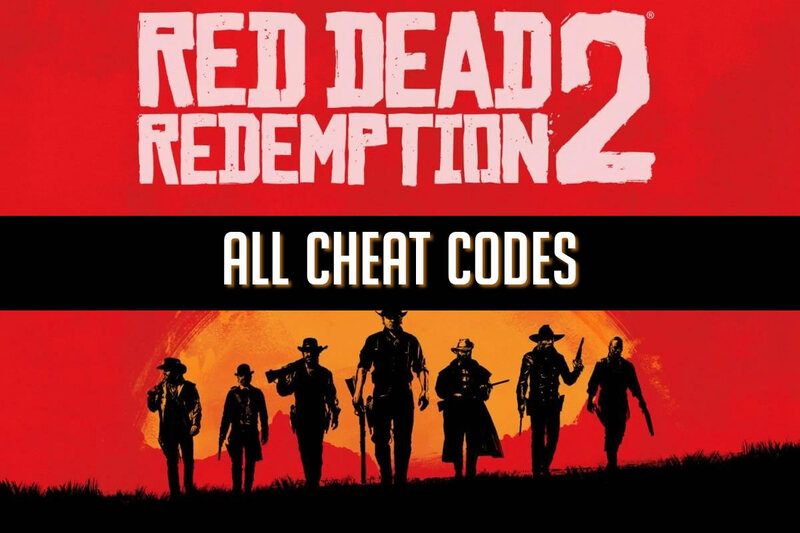 However, if you’re getting bored of playing cowboy and looking to advance faster we have some cheat codes for you. Keep in mind that when you use a cheat code in Red Dead Redemption 2 all trophies and achievements will be removed from that save file. To avoid losing your trophies and achievements we recommend making a copy of your save file. To locate the cheat menu players need to pause the game, and head to the settings menu. Once in the settings menu you need to press ‘Triangle’ (if you’re on Playstation 4) or ‘Y’ (if you’re on Xbox One). After pressing the button the cheat menu should open. In the cheat menu you will see a list of locked cheats. Most of the cheat codes will be unlocked by entering the codes below. However, to unlock some of the others you will need to locate newspapers from various locations around the map. 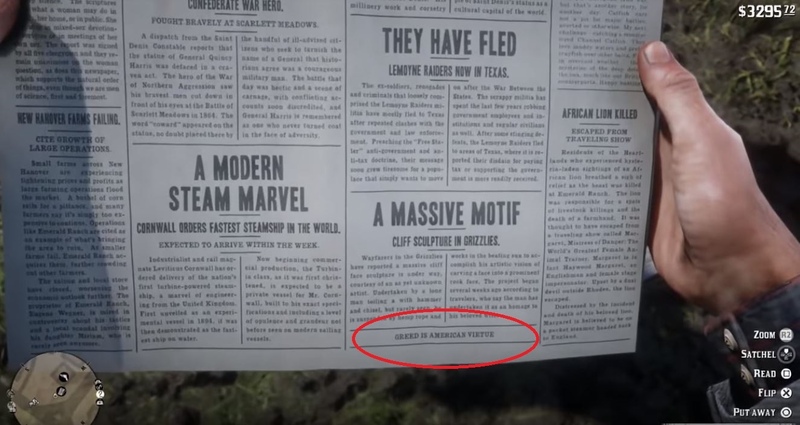 The newspapers contain clues on how to unlock the remaining cheat codes. Infinite Ammo Abundance is the dullest desire Unlimited ammo for all weapons Buy the Gazette No. 27 in Valentine. Must visit the Horseshoe Overlook in Chapter 2.